How square is the hipster haggadah? Fetishized design object for the Jewishly hip, or functional item for those (literally) inclined at a seder table? 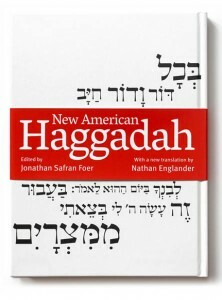 The New American Haggadah has arrived on the contemporary Jewish cultural scene with more attendant hoopla than nearly any other ritual guide in recent memory. Buckle up, folks: this is a genuine cultural happening. Edited and translated by two prominent American Jewish novelists of the younger generation, Jonathan Safran Foer and Nathan Englander, this Haggadah has yichus to spare and is selling like hotcakes. 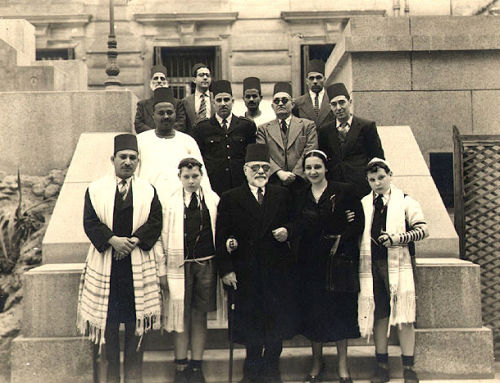 Both writers, who have grown gracefully into their roles as standard bearers of American Jewish letters, wield the kind of literary caché and passionate following that most Jewish writers only dream of. 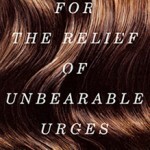 Raised Orthodox on Long Island, Englander published his first short story collection, For the Relief of Unbearable Urges, to great acclaim in 1999. 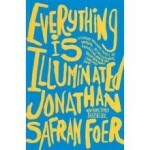 Foer, one of three writerly brothers growing up in the D.C. area, broke onto the literary scene with his post-modern back-to-the-shtetl fantasy, Everything is Illuminated, in 2002. In the ensuing decade, both have put out startlingly good novels, stories, and nonfiction writing, on the whole continuing to win praise for their integration of fresh narrative forms with the age-old question of Jewish identity. 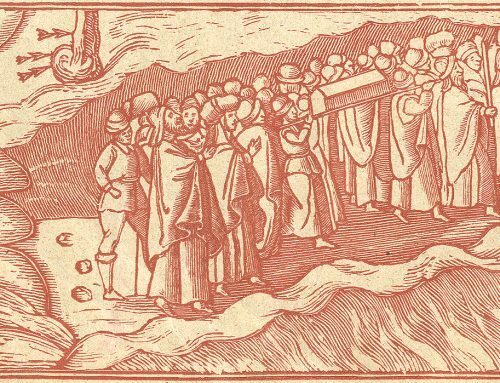 Who better, then, to take one of the Jewish religion’s oldest textual anthologies and, following the modernist credo, “make it new”? 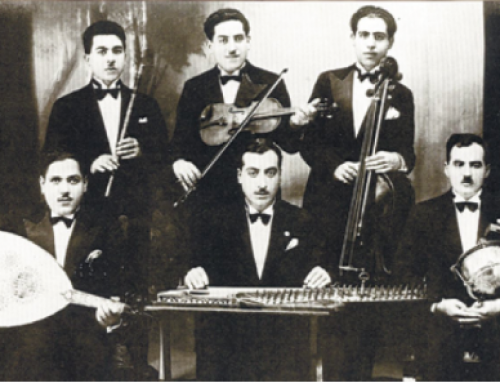 If this pair couldn’t create a version of the Passover Haggadah that would appeal to America’s younger generation of Jews–whose affiliations and tastes run the gamut from grassroots prayer co-ops to Heeb magazine, Yiddish camp to new Jewish foodism, and everything in between–then nobody could. Yet Foer himself has an indisputably strong relationship with popular American culture. Both of his novels have been adapted into movies (one more successful than the other); he is rumored to be penning an HBO show based loosely on his own family’s Washington life and starring Ben Stiller; he even appeared on the Colbert Report to discuss his new Haggadah (start just after the 15:00 mark in the video linked here). For how many other hard-toiling Haggadah editors would CNN Living publish a glowing profile entitled, perhaps inevitably, “The Foer Questions”? 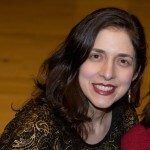 I’d now like to toss the mic to Rabbi Rachel Nussbaum, leader of Seattle’s Kavana Cooperative and a midrashic scholar in her own right. While I look at this new haggadah through the lens of a literary scholar, Rabbi Nussbaum is concerned with the ritual usability of this object at a seder. Rachel, upon your initial scan of the NAH, what do you make of its functionality? I’m so curious to hear your comments about how this book feels and reads for someone focused on how it would work in a seder setting, between a bowl of hardboiled eggs and a dish of macaroons. For the next installment of the Stroum Center’s debate over the Foer/Englander Haggadah, click here.